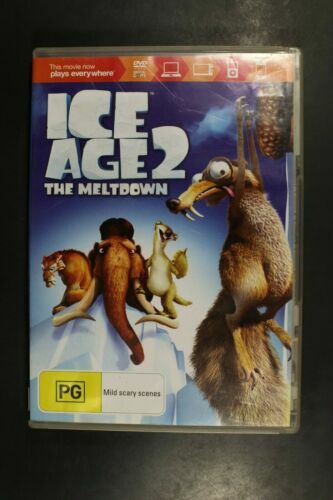 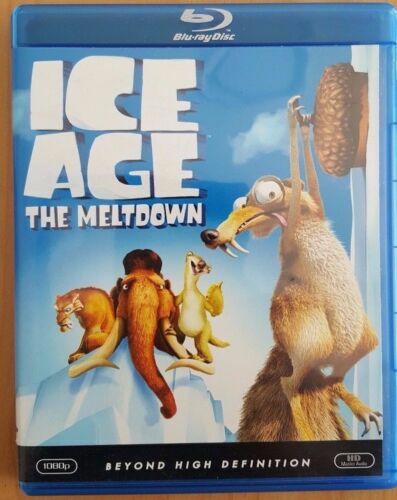 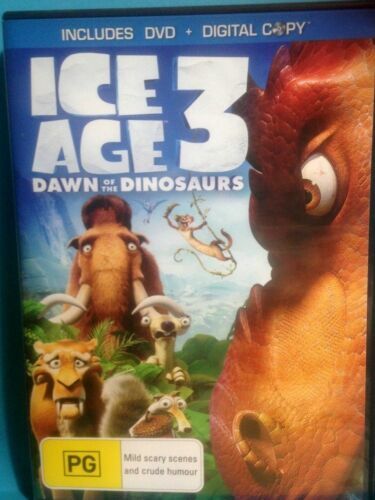 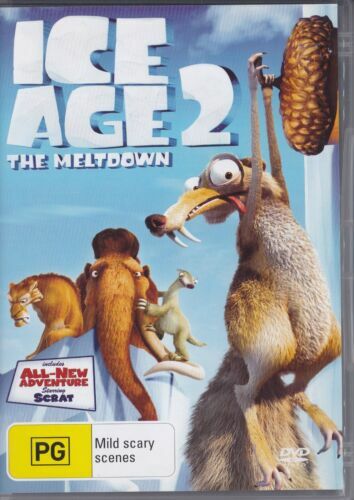 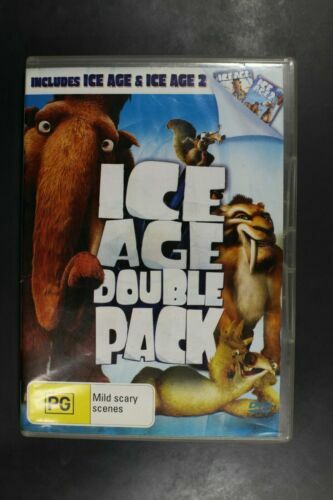 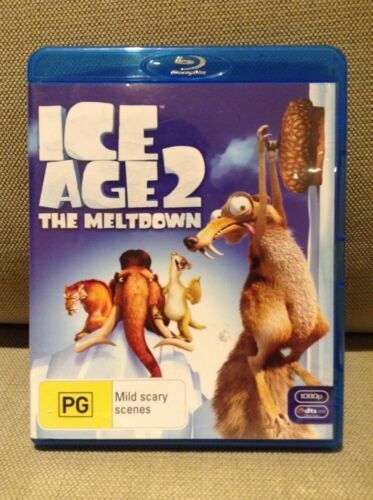 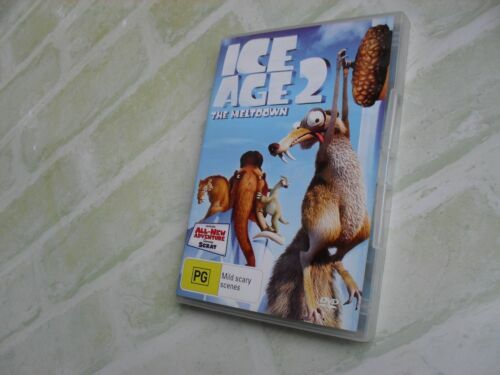 Ice Age 2 - The Meltdown (DVD, 2006) Region 4 Used Like NEW with Free Postage! 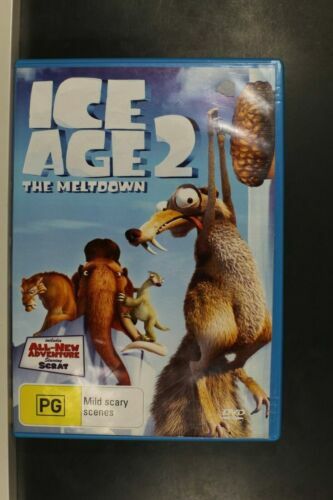 Ice Age 2 - The Meltdown (DVD, 2006) BRAND NEW & sealed in plastic! 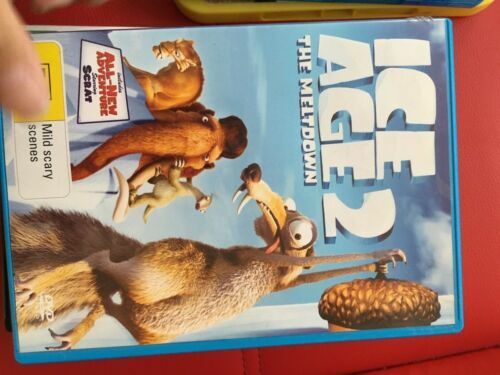 Ice Age 2 The Meltdown - Blu Ray - Free Postage !! 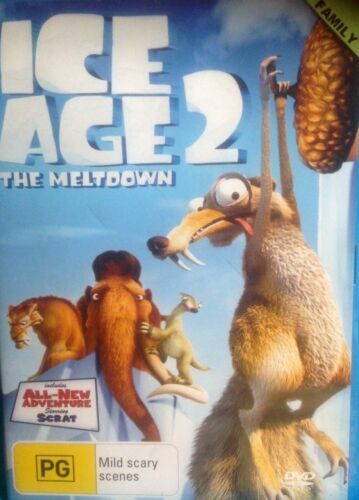 ICE AGE 2 -The Meltdown. 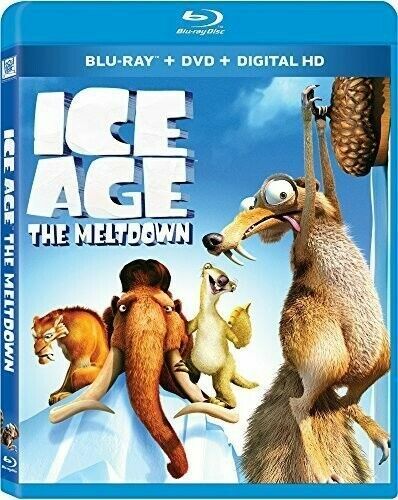 Bluray. 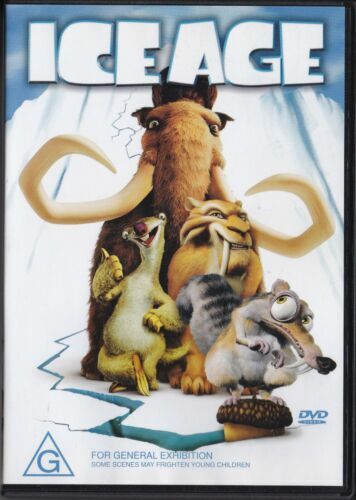 Animated, Family, Children, Kids. 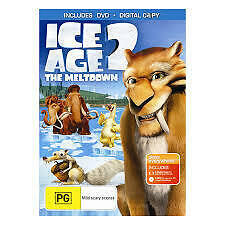 Ice Age 2 The Meltdown - DVD - FREE POST!!! 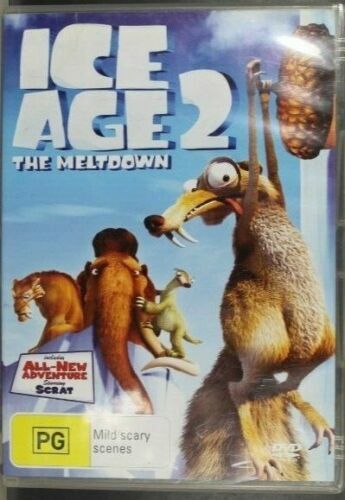 Ice Age 2 - The Meltdown - DVD Region 4 Free Shipping! 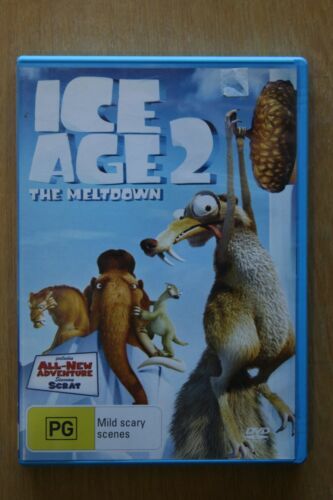 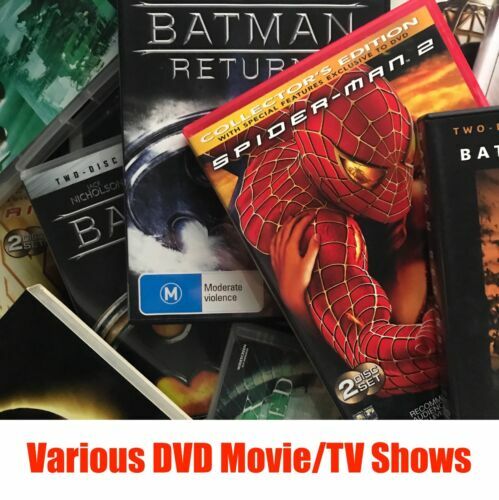 Ice Age 2 - The Meltdown - DVD, 2006 - Free Post!